A team of miners started digging a tunnel Thursday in a last-ditch bid to reach a two-year-old boy who fell into a well in Andalusia in southern Spain 11 days ago, authorities said. The team of eight experts had waited days for a vertical shaft to be sunk into the hard, rocky soil, parallel to the well into which Julen Rosello tumbled on 13 January. They will now be lowered into the shaft in pairs, taking turns to dig a horizontal, four-metre tunnel to access the well from the side, an official of the regional government of Malaga said. It is believed the boy is trapped about 70 metres deep in the well, which has a diameter of about 25 centimetres. Firefighters and civil guard will provide the miners with logistical support. 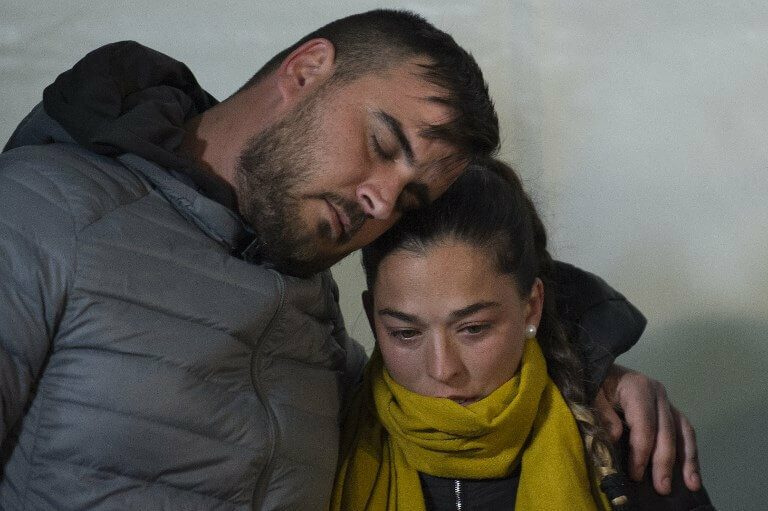 Rescuers said they have not lost hope of reaching Julen alive, even there had been no contact with the boy since his fall while playing as his parents prepared a picnic nearby, in the town of Totalan. They had abandoned an earlier plan to reach the boy with an angled tunnel, due to repeated collapses and landslides.